Every year in September or October, Hindus observe ten days of ceremonies, rituals, fasts, and feasts in honor of the supreme mother goddess, Durga. The multi-day festival features magnificent decorations, recitations of holy scriptures, parades and artistic performances. Durga Puja is particularly observed in eastern and northeastern states of India, in Bangladesh and in Nepal. These holidays and festivals within Durga Puja include Navaratri, Dussehra or Vijayadashami, which are celebrated in various ways across Indian and abroad. Here are the dates for Durga Puja and Dusshera, the final day of Durga Puja, for 2017 through 2022. 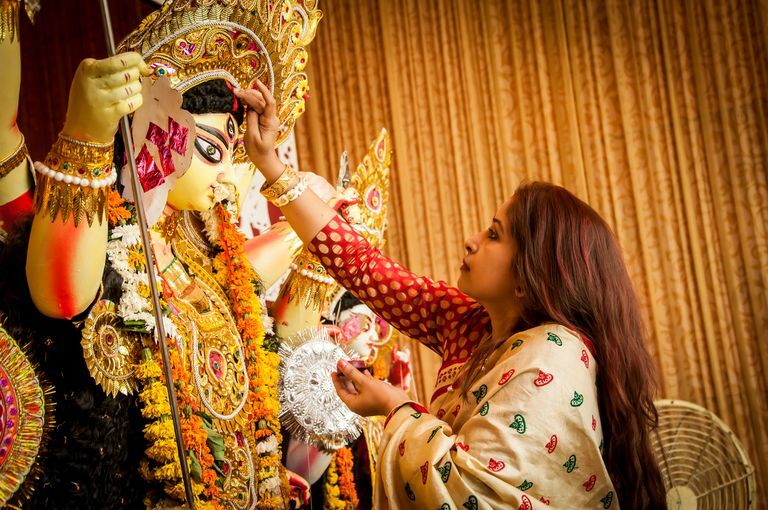 This series of festivals include Mahalaya, Navaratri, Saraswati Puja (part of Navaratri), and Durga Puja, of which Maha Saptami, Maha Ashtami, Maha Navami, and Vijaya Dashami/ Dussehra are parts. How Were Calcutta's Durga Idols Created? 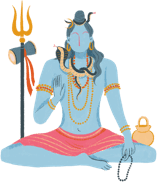 What Are the Major Fasting Dates for Hindus?